Sing to your heart's content while wearing this long sleeve cotton shirt. 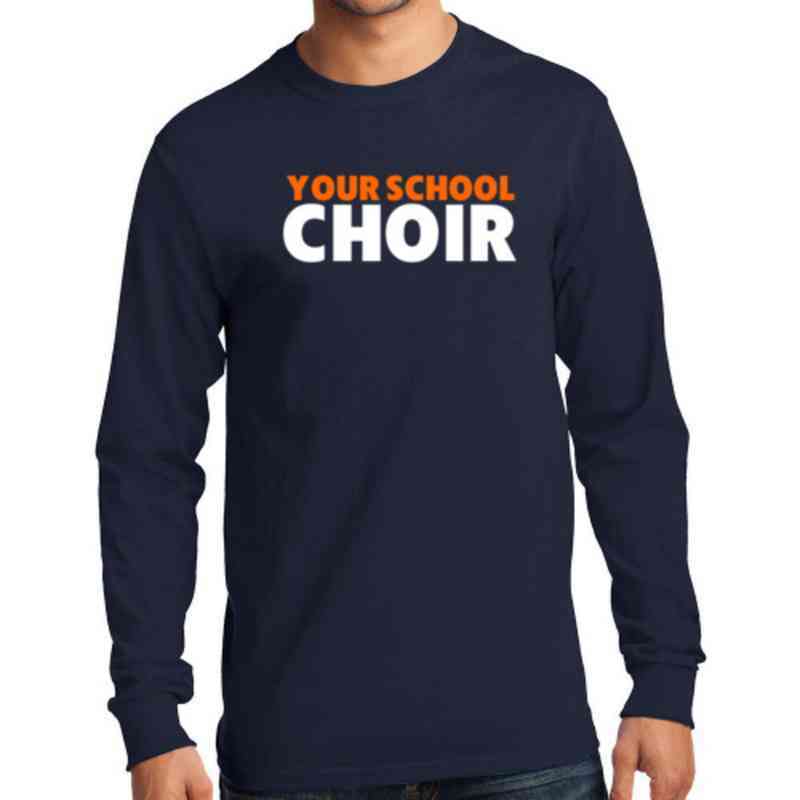 This top was made to be worn in the choir stands or in the bleachers. This men's tee is double needle stitched in heavyweight pre-shrunk cotton. It includes a tapered neck and shoulders and ribbed cuffs. Manufacturer direct from a trusted supplier.